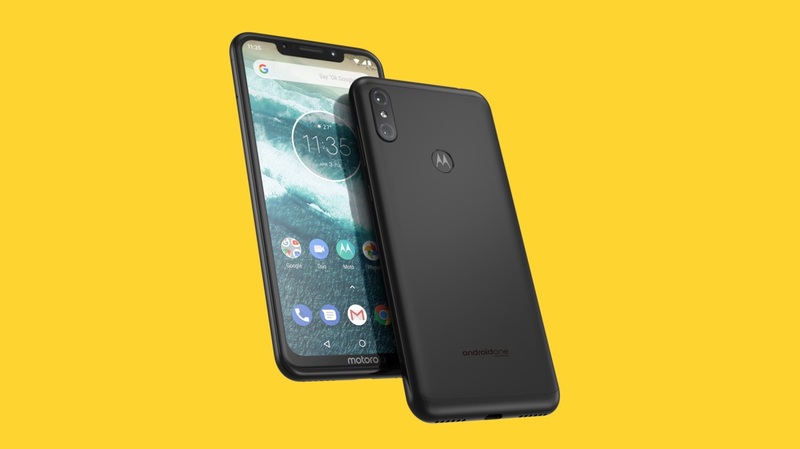 Motorola has announced the Motorola One power. However, it is set to release only in India. The Android One based smartphone will be released in India in October. There has been no talk about it being launched anywhere else as of now. 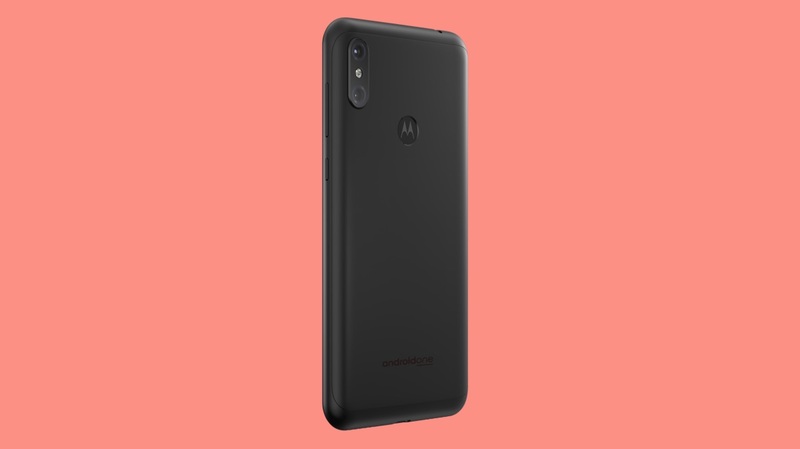 The Motorola One Power sports a 6.2 inch FHD+ display. The display has a 19:9 aspect ratio and a native resolution of 2246×1080 pixels . However, also present on the display is a notch and a chin at the bottom. The device has a dual camera setup on the back . It has a 16 MP+ 5 MP sensor, according to reports. The Motorola One Power might have an AI powered camera like the Motorola One. Under the hood, the device packs a Snapdragon 636 Octa core processor. It has an internal storage of 64 GB. The Motorola One Power supposedly packs a 5000 mAh battery. Motorola claims the device has great battery life and is supported by Turbo Power. The device also comes with Android One. This means that it will be one of the first to receive all Android updates. This will also give the device a clean stock android experience. It will also rid it of any unnecessary pre-installed apps, according to Motorola. 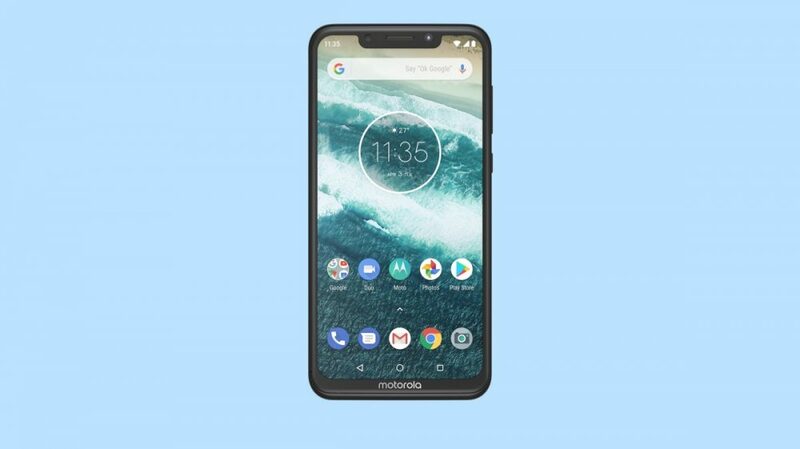 The launch of the Motorola One Power is scheduled for October in India. The price and further specifications of the device have not been disclosed.